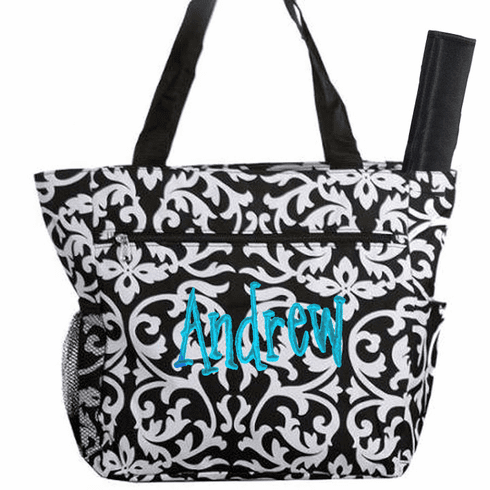 This bag comes with the embroidered design as shown with your child's name or initials. You may choose a different thread color for your design. 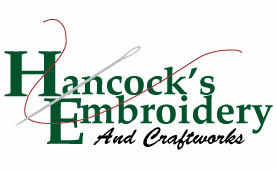 If you do not specify thread colors your order will be embroidered in the fonts and thread colors shown.